Mosquitoes are often considered a nuisance, whose role in nature is questioned by anyone who has to do anything outdoors during the sweltering heat of the summer months. This is especially true when these insects carry infectious, sometimes life-threatening diseases. 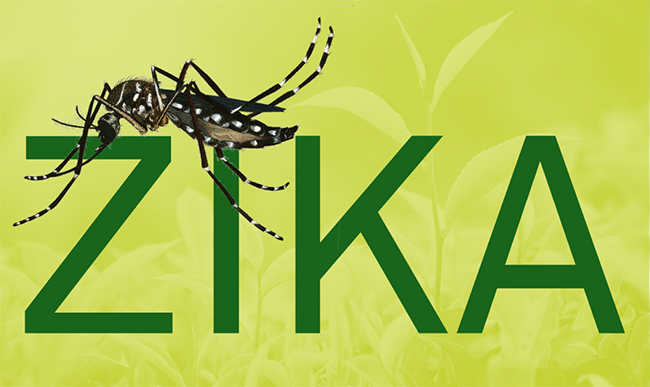 With mosquito season in full swing, our clinical spotlight for the summer focuses on the Zika virus, because educational insights add to the preventive efforts aimed at lessening its spread. 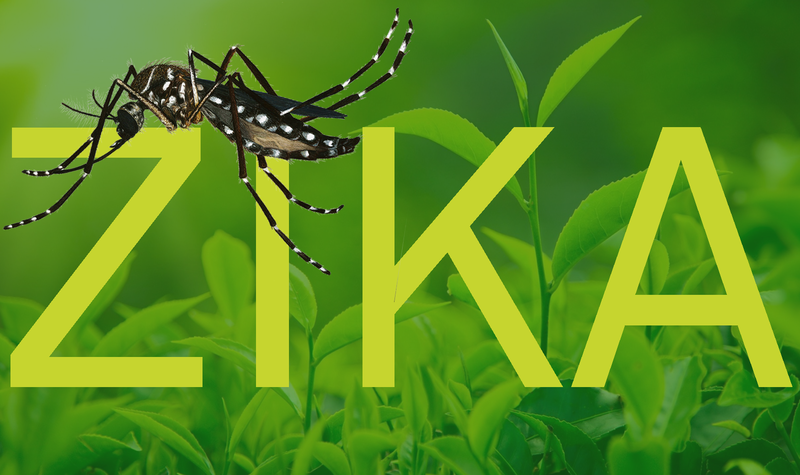 Even though the virus has faded from the headlines, the U.S. Centers for Disease Control and Prevention (CDC) currently reports more than 2,000 Zika virus infections within the U.S. and an additional 4,285 infections in U.S. territories. Although significant, these numbers are a fraction of the staggering numbers experienced in places like Puerto Rico during the height of the 2016 epidemic, where the first half of the year saw more than 5,000 reported cases in that country alone. The rapid spread of the virus yielded comprehensive studies about its key identifiers and laboratory testing services, both invaluable tools for pregnant women who may be at risk of infection. Additionally, the public have amassed a robust library of educational materials, made possible in large part to the efforts of the CDC and lessons learned throughout the world about the struggles with mosquito-borne diseases. The treatments of mosquito-borne illnesses like malaria have been handed down through generations. However, in the late 19th century, Ronald Ross, a British officer in the Indian Medical Service, was the first to demonstrate that malaria parasites could be transmitted from infected patients to mosquitoes. 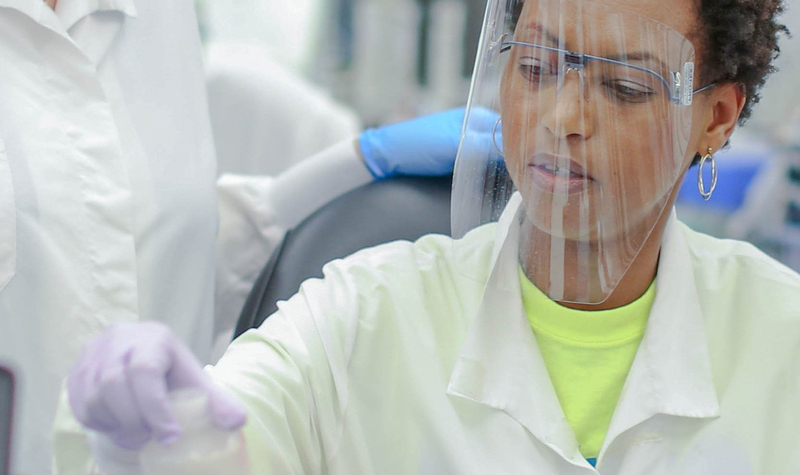 In the decades that followed, scientific advancements resulted in information about mosquito bite prevention—and chemicals such as dichloro-ciphenyl-trichloroethane (DDT)—to help control the spread of diseases such as yellow fever, West Nile virus, and now Zika. Thankfully, historical knowledge paired with modern science has helped to suppress the spread of a virus that was at the cusp of reaching epidemic proportions. There is no known cure for Zika virus. 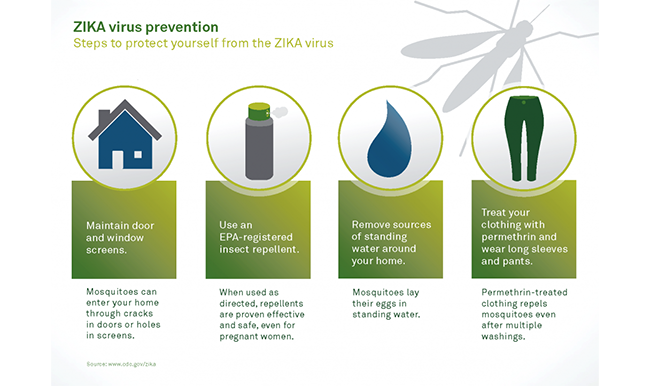 That said, we know how mosquitoes transmit the virus, the signs of infection, and preventative measures for pregnant women can take when traveling to known Zika hotspots to reduce risks to fetuses. In fact, the CDC recommends that pregnant women do not travel to these areas if at all possible. Despite a decrease of infections worldwide, Zika is still a concern according to the CDC. 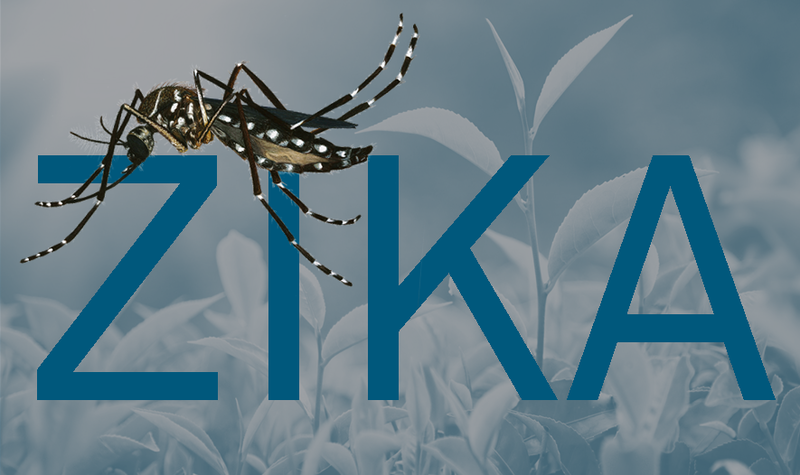 Stay tuned into our ongoing spotlight on the Zika virus by subscribing to our blog and newsletter. 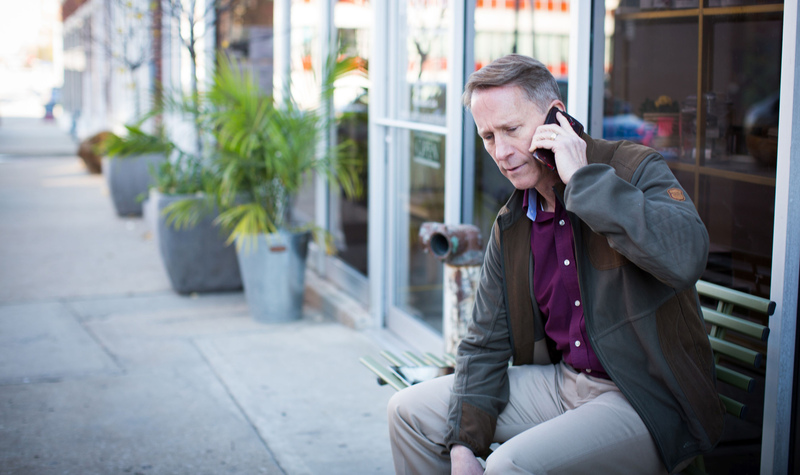 For more information about national clinical testing, visit our website or contact us online.